【abstract】a method for the determination of se content in cordyceps tea was established by high resolution and continuous light source graphite furnace atomic absorption spectrometry （hr-cs gfaas）. samples were prepared by microwave digestion as a pretreatment method and then measured using hr-cs gfaas. 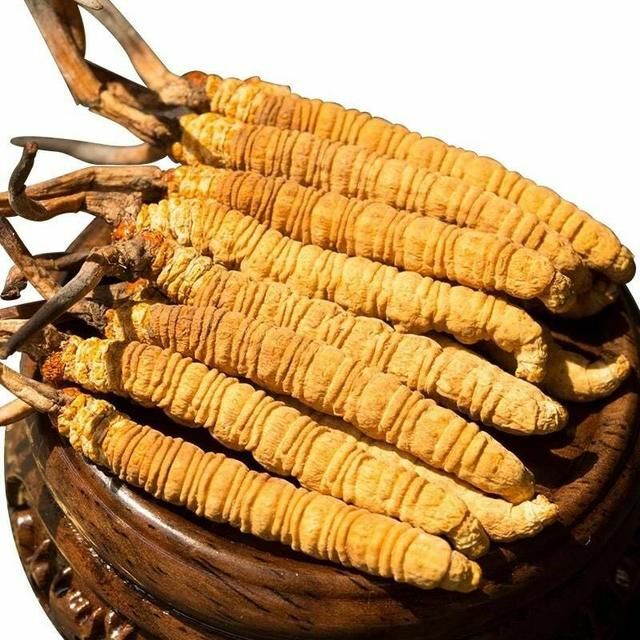 the results showed that se content of cordyceps tea is 0.766μg / g， the precision of this method is 3.0% -5.2%， the recovery of standard addition is 92.8% -103.6%， indicating that the results of this method are accurate and reliable. the method is stable， accurate and reliable. zhang z， zhao p， guo j， et al. the extraction of different solubility protein in selenium enriched peanuts and the analysis of their antioxidant activity[j]. science & technology of food industry， 2012， 33（4）：323-326. bodnar m， konieczka p. evaluation of candidate reference material obtained from selenium-enriched sprouts for the purpose of selenium speciation analysis[j].lwt-food science and technology，2016，70：286-295. dong j z，ding j， yu p z， et al. composition and distribution of the main active components in selenium-enriched fruit bodies of cordyceps militaris， link[j]. food chemistry， 2013， 137（1-4）：164-167. zhang b，zhou k， zhang j， et al. accumulation and species distribution of selenium in se-enriched bacterial cells of the bifidobacterium animalis， 01[j]. food chemistry， 2009， 115（2）：727-734. peronico v c d， raposo j l. ultrasound-assisted extraction for the determination of cu， mn， ca， and mg in alternative oilseed crops using flame atomic absorption spectrometry[j]. food chemistry， 2016， 196：1287-1292. ozbek n， baysal a. a new approach for the determination of sulphur in food samples by high-resolution continuum source flame atomic absorption spectrometer[j]. food chemistry， 2015， 168（168）：460-463. paz-rodríguez b， aboal-somoza m， bermejo-barrera p. application of high resolution-continuum source flame atomic absorption spectrometry （hr-cs faas）： determination of trace elements in tea and tisanes[j]. food chemistry， 2015， 170c：492-500.